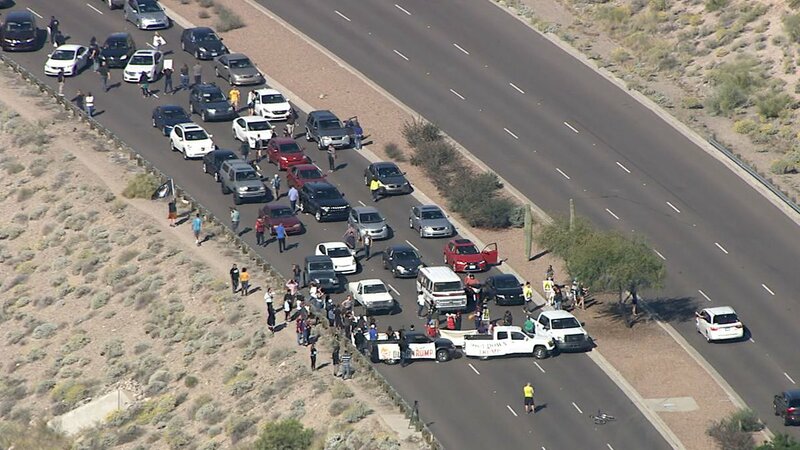 AMERICAN FREEDOM by BARBARA: Protesters Blocking Road to Donald Trump Rally in Fountain Hills AZ at 11 a.m. 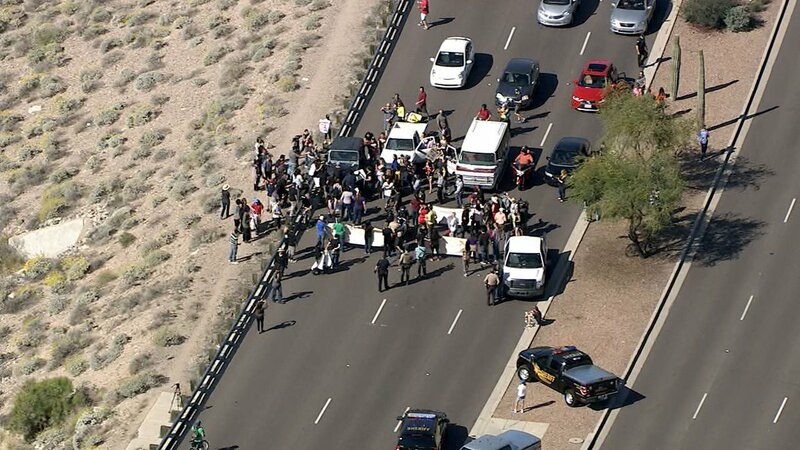 Protesters Blocking Road to Donald Trump Rally in Fountain Hills AZ at 11 a.m. 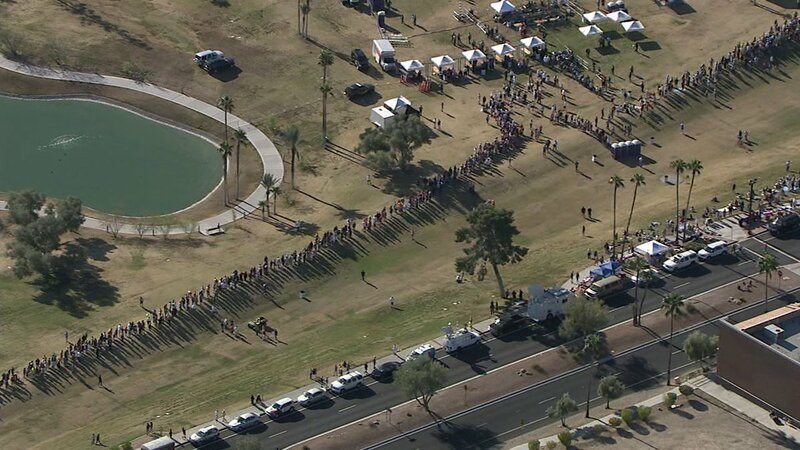 It's a few minutes after 9 am in Arizona and they have been lining up before 8 am. 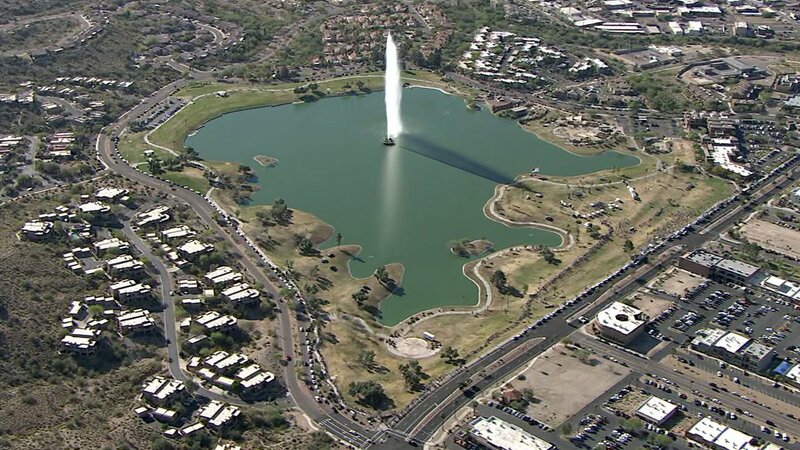 This is Sheriff Joe's hometown and he will be providing security. 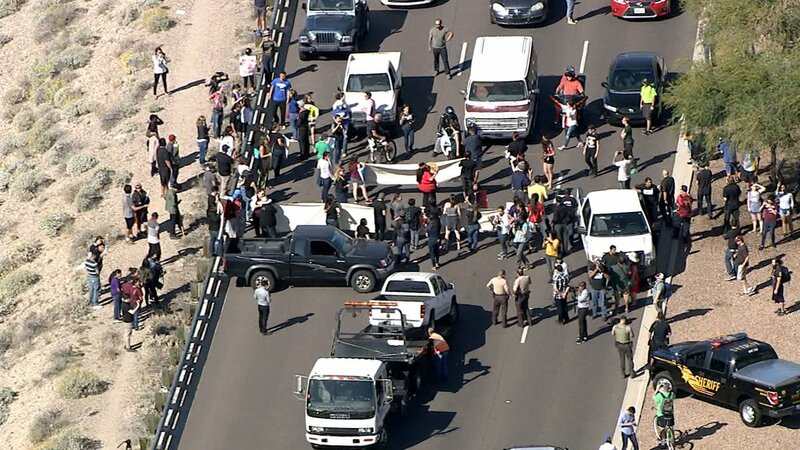 Tow truck has moved vehicle from center of road, protesters remain. 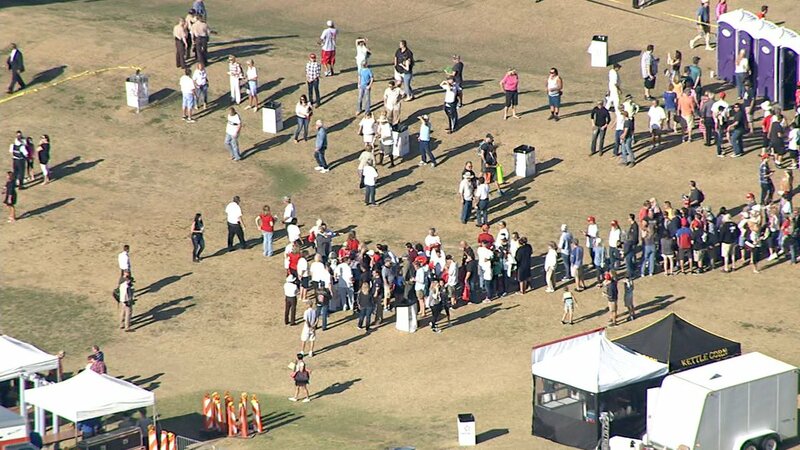 Air15 over @realDonaldTrump rally in Fountain Hills. 100s of people in line. Going to the #Trump event? You won’t be hungry…kettle corn for sale. Or bring your own it's outside by the lake. 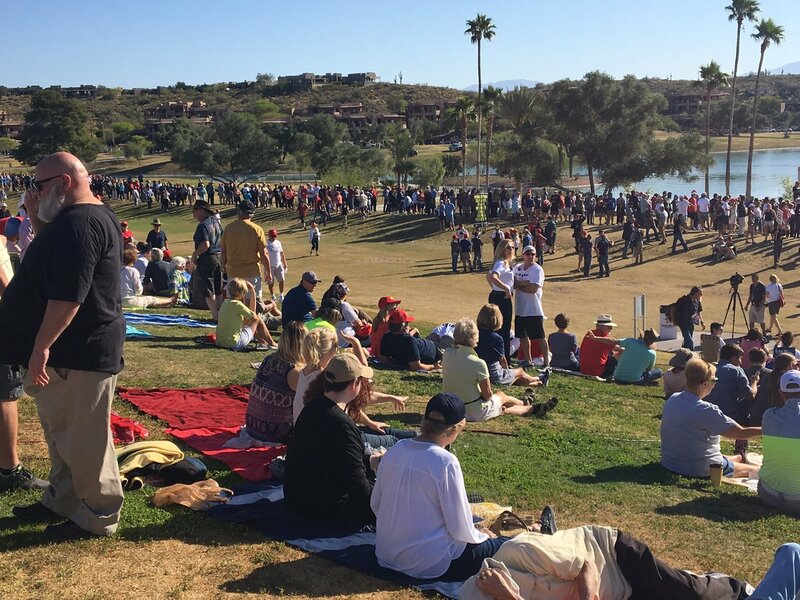 Sheriff Joe's Possee patroling Fountain hills Trump rally. 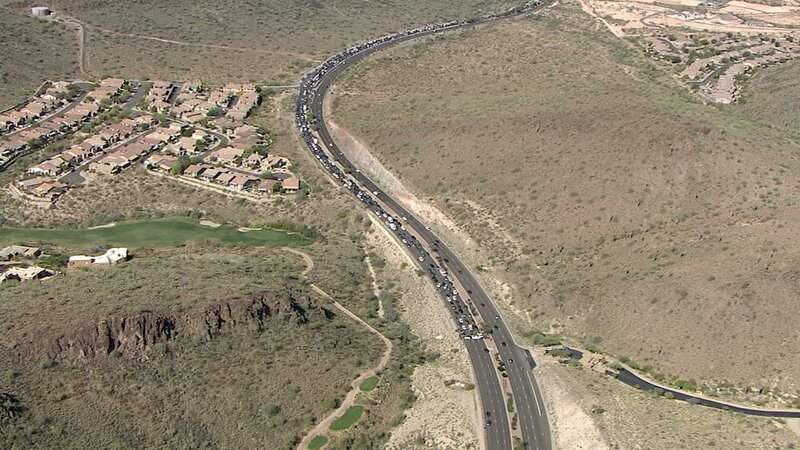 Labels: Donald Trump is set to Speak at a Rally in Fountain Hills AZ at 11 a.m., Protesters Blocking Road to Donald Trump Rally in Fountain Hills AZ at 11 a.m.